With the holidays quickly approaching, you may be anxious about looking your best when seeing your friends and family. In your efforts to make sure you’re ready to face the holidays, you may want to consider cosmetic treatment. 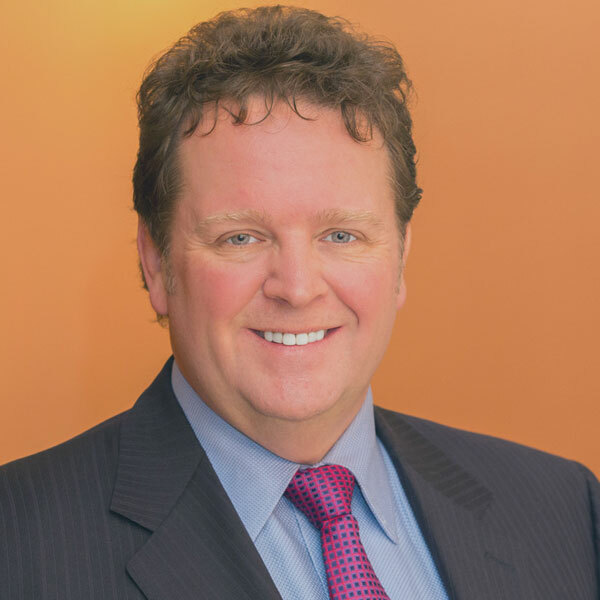 At his Utah practice, Dr. Trenton Jones regularly performs a wide range of non-surgical procedures that can effectively give you a more youthful appearance without the added downtime required of invasive surgery. BOTOX® Cosmetic is a protein derivative of botulinum toxin A, which smoothes out fine lines and wrinkles on the face by temporarily preventing the facial muscles from contracting. JUVÉDERM® is an injectable filler made of hyaluronic acid, which adds fullness and volume to the face. Restylane® is another injectable filler made of hyaluronic acid that add fullness and volume to the face. RADIESSE® is an injectable filler composed of calcium hydroxylapatite that adds volume as well as promotes the skin to produce collagen. If you think that any of our non-surgical treatments can be beneficial to you, we welcome you to call (801) 418-8172 or feel free to fill out our online contact form today. Dr. Trenton Jones and his well-trained staff look forward to seeing you soon!